It’s the height of summer in Norway right now, which means the height of summer crowds. But whenever someone asks me if it’s worth visiting Norway during the high season I always tell them that of course it is! Norway is a big country, and really only a few of the most popular places in Norway get too crowded over the summer. The rest of the country is as magical as ever. So I thought today I could share what I think are some of the best places to visit in Norway if you want to experience something a bit more unique than Pulpit Rock and Bergen. I wouldn’t say all of these places are totally hidden gems – in fact, a few are quite popular – but none of them are overhyped either, and they’re a great place to start if you’re feeling overwhelmed about what to see in Norway. 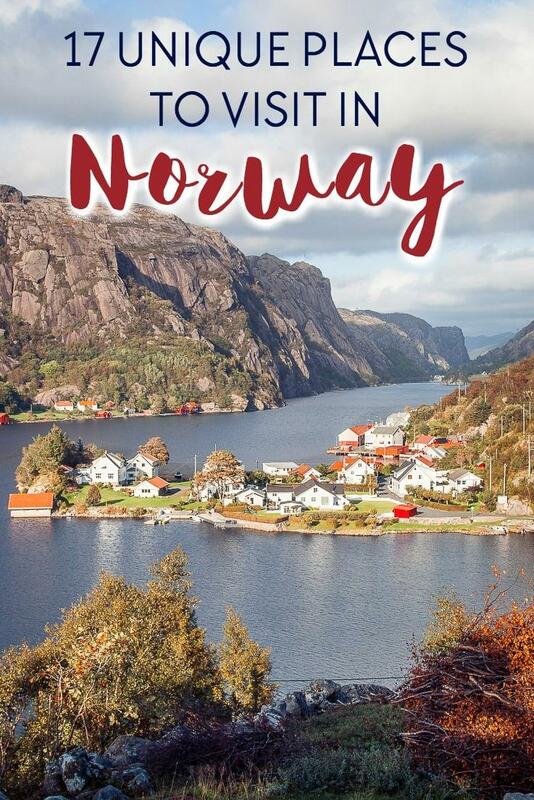 When I sat down to come up with this list for Norway places to visit, I simply thought about each of the places in Norway I’ve been that has filled my heart with such joy I thought it would burst. So like, they’re pretty nice, I think. And if you’re looking for more ways to get off the beaten path in Norway, I’ve also put together a huge list of unique things to do in Norway, which I keep adding to as local Norwegians give me more Norway tips. You definitely want to rent a car for many of these places as often tours won’t go to them either. I usually use Sixt because they tend to be the cheapest and most reliable, but you can also check the rates at a bunch of different companies here. If you want to spend some time at any of these places, I always recommend Airbnb for truly unique accommodation. And if this is your first time using Airbnb you can get a discount by signing up here. This was one of the places on my recent two week Northern Norway trip that stuck out the most to me. The Lyngen Alps are so incredibly beautiful, and it was so quiet and peaceful there – I barely saw anyone else on my hikes around Lyngen. Plus, the Lyngen Alps are less than two hours from Tromsø, so they’re quite easily accessible for somewhere that feels so remote. 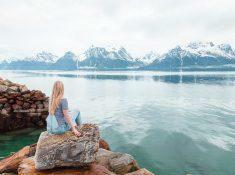 You can read more about visiting Lyngen (and staying in a glass igloo!) here. For other cool places to stay in the Lyngen Alps, you can always check out this lodge with panoramic views of the alps or this apartment with free access to its own boathouse and pier. Åna-Sira is one of the most beautiful places I’ve been in Norway (if not the most beautiful), and not many people know about it. In fact, the only reason Dan and I ended up going was that Dan’s manager offered to let us stay in his summer house there for a couple of nights. 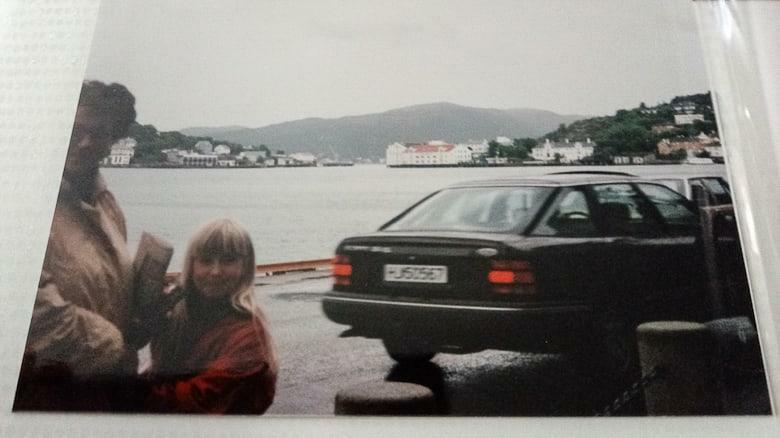 And it immediately became one of my favorite places in Norway. You can read more about my time in Åna-Sira here, and just know that if you’re looking for a fairytale village in Norway, this is it. Oh and be sure to hike up Brufjell when you go! While we lucked out with your stay, there are also plenty of unique places in Åna-Sira, such as this holiday cottage or this redecorated home near Flekkfjord centre. A 27-kilometer loop of road may not sound like anything special, but when I think of the places in Norway that have most taken my breath away, Gamle Styrnefjellsvegen is at the top of the list. The views here are incredible. And since this route is a detour off the main road, it’s pretty quiet – at least I didn’t see anyone else when I was there. If you want to stay longer, you’ll love this cute yellow home or this charming, refurbished home. You can read more about driving down Gamle Strynefjellsvegen here. If you want to see somewhere unique in Norway, head to Marmorslottet, or “the Marble Castle.” I’ve never seen anywhere quite like it! It’s really close to Mo i Rana, which is on the train line (and also right by the Arctic Circle, if you want to see the monument there). You can read more about planning a trip to Marmorslottet here. When I first moved to Norway and was living in Trondheim I remember feeling a bit sad that I was in a country with some of the most spectacular nature in the world, but I was stuck (lol “stuck”) in a city. 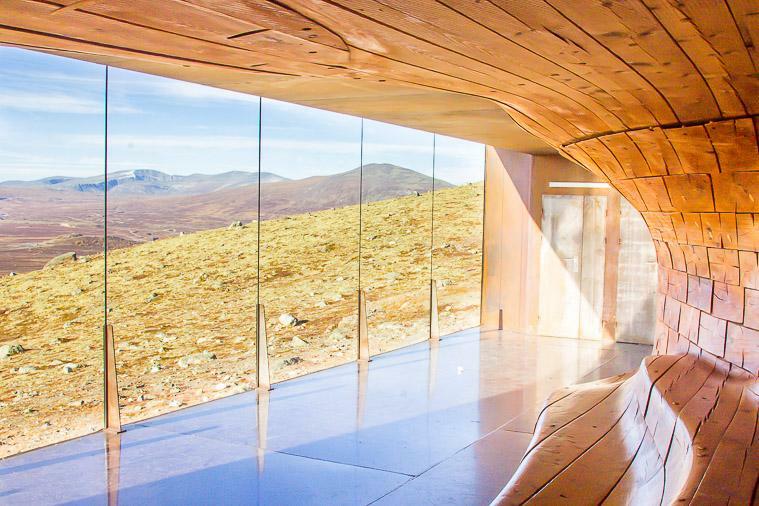 So after a month of my whining my friends took me out to their cabin in Folldal, and on the way, we stopped in Hjerkinn for the viewpoint at Snøhetta, where you can see the stunning surroundings of Dovrefjell–Sunndalsfjella National Park. As one of the driest places in Norway, the scenery here is quite unique, and you can also spot muskoxen if you’re lucky! 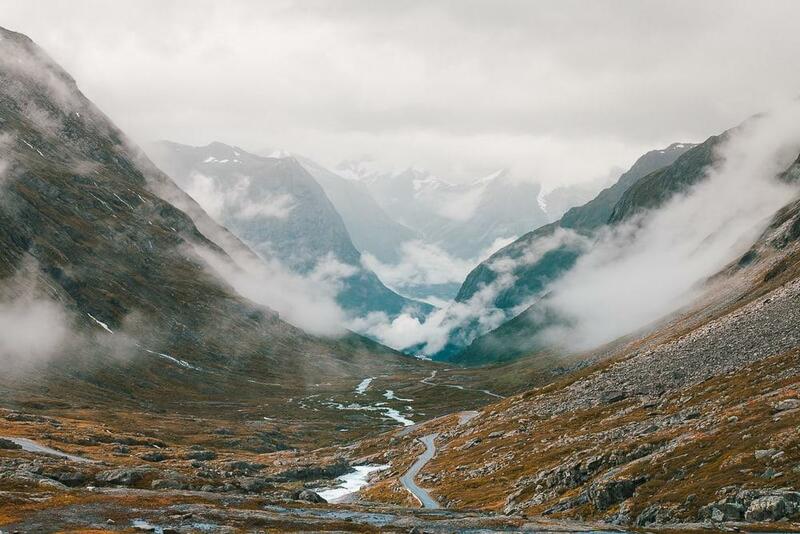 I might be biased because I live on the edge of Hardangervidda, but I honestly can’t think of a better place in Norway to go on a multi-day hiking trip. And I mean, if anyone asks me what to see in Norway my first answer is the mountains, of course! Hardangervidda is Europe’s greatest mountain plateau with one of the biggest populations of wild reindeer. The views are incredible, and because it’s a plateau the hiking isn’t too intense. You can either drive up over Hardangervidda, or you could take the ferry to Mogen and start your hike from there. You can read about the ferry into Hardangervidda here. I haven’t actually been to the North Cape since I was a little girl, but I’m dying to go back! The North Cape is the northernmost point in Europe that can be accessed by car, and it really does feel like you’re standing on the edge of the world there. The landscape in the far north is so extreme, and I think it’s probably one of the most special experience you can have in Norway. I asked my mom if she had any photos from our trip to the North Cape, but all she had was from our boat’s stop in Kristiansund. I mean, basically same same (not really at all). 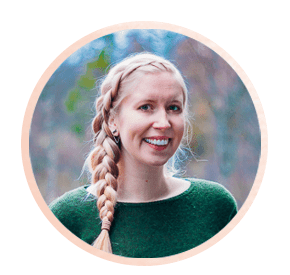 Alta is the northernmost place in Norway that I’ve visited as an adult, and I really loved my time there – especially because I got to play with husky puppies! There are so many arctic activities you can do up here, whether you visit in the summer for the midnight sun and puppies, or the winter for Northern Lights and sleigh rides. You can read about my time in Alta this past June here. One of my Norwegian friends once told me that the friendliest people in all of Norway are on the Helgeland coast (Helgelandskysten), and I think she may be right! 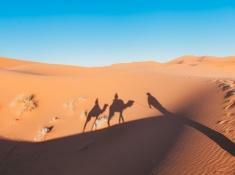 But you shouldn’t just go for the friendly locals, but also the incredible views. It’s the perfect place for a summer road trip (especially if you want to escape the summer crowds! ), or you could even cycle down the route. Read more about driving down the Helgeland coast here. But it’s also gorgeous in the winter! You can read about my winter visit to the Helgeland coast here. I still can’t believe I hadn’t heard more about Mosjøen before visiting – it really is one of the loveliest towns in Northern Norway. If you take a trip down the Helgeland coast, definitely consider a detour inland to spend a night or two in Mosjøen. You can read more about Mosjøen, including things to do there and where to stay, here. I hesitated to include Grimstad because I’m not sure it has the same appeal to foreign tourists as it does to Norwegians, but it’s one of my favorite places in Norway so I can’t leave it out. 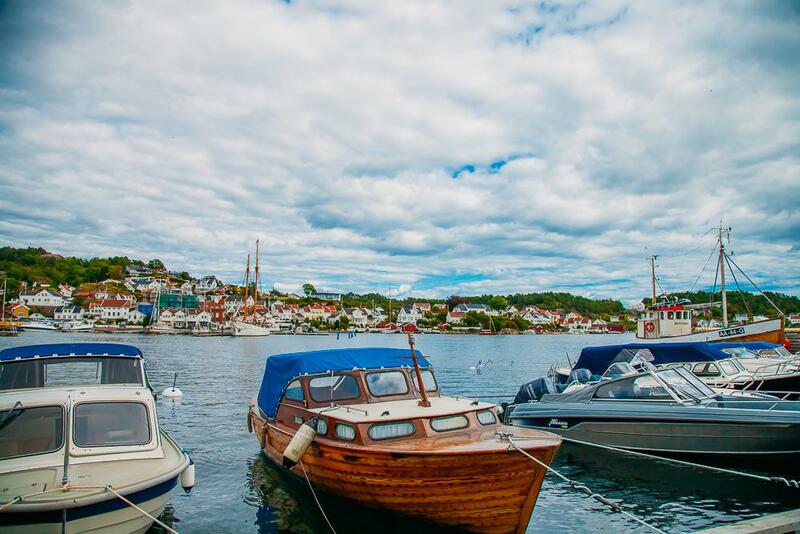 Grimstad is right on the coast in the far south of Norway, and it’s the ultimate cute summer seaside town, where you can buy fresh shrimp and fish cakes and go for boat rides to the many tiny islands dotting the coast. Norwegians love this area in the summer, but I think sometimes foreigners can find it a bit boring because there are no fjords or mountains here. But it’s definitely an important part of Norwegian summer culture! I’m always telling people to go to Rjukan, whether they’re looking for a day trip from Oslo or an interesting place to stop on their way from Oslo to Bergen. It’s a UNESCO World Heritage site with a fascinating World War II history, and it’s also home to one of the most beautiful mountains in Norway: Gaustatoppen. I’ve included Rjukan in one of my one week Norway itineraries, and you can read my complete guide to visiting Rjukan here. 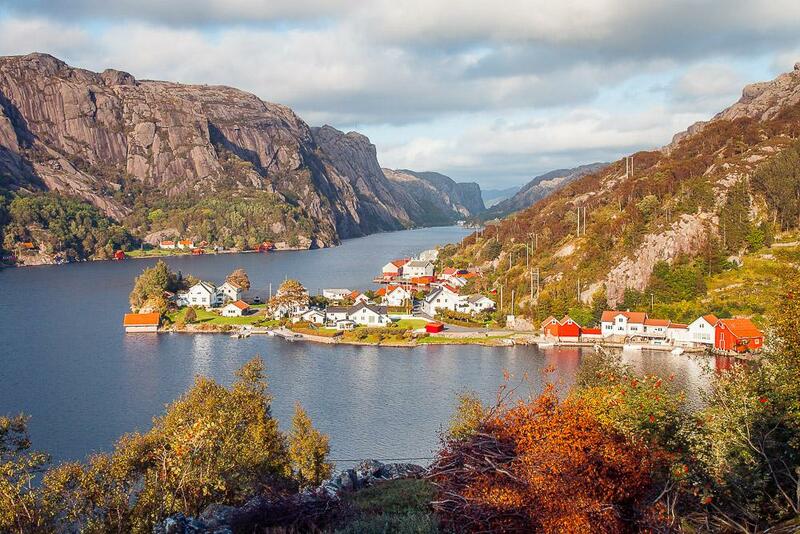 Or really, just go hiking in any national park in Norway. 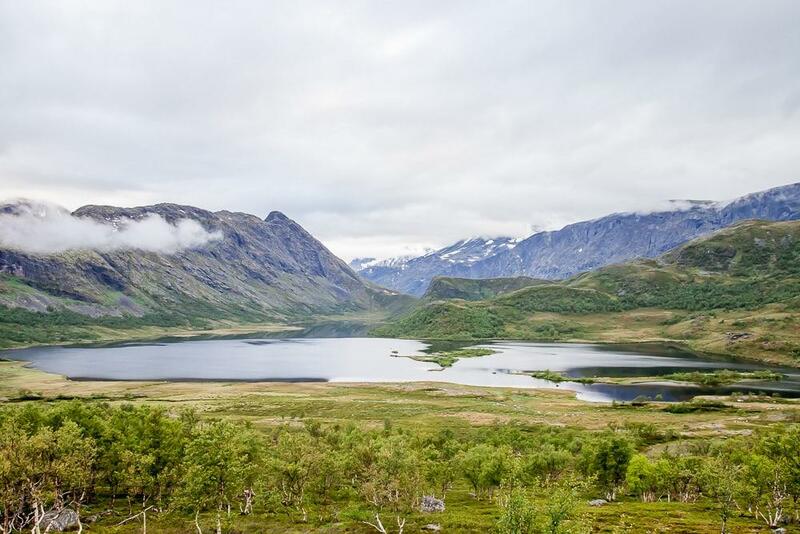 But I chose Jotunheimen because it has Norway’s two tallest peaks and over 250 mountains reaching nearly 2000 meters. Most mountains in Norway aren’t actually that high, so hiking in Jotunheimen makes for quite a unique experience in Norway. If you’ve read a few of my Norway articles you probably saw this one coming. 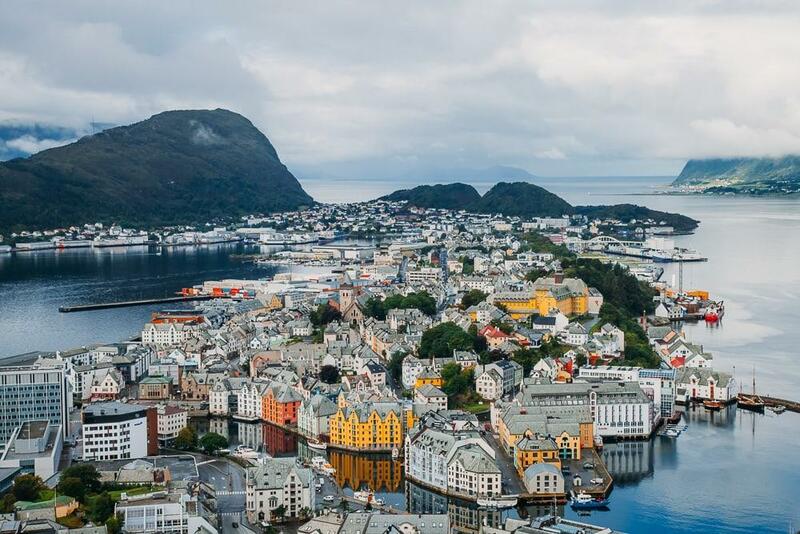 I really love Ålesund, and it makes for the perfect base to explore some of Norway’s most stunning nature. Geirangerfjord and Trollstigen are both close by, along with many beautiful places to go hiking. Plus the city itself is probably the most beautiful in Norway. 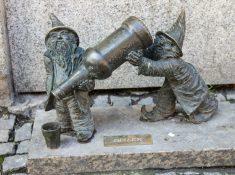 You can read my full guide to visiting Ålesund and the surrounding areas here. Okay, Lofoten is definitely not off the beaten path in Norway. But I just had to include it on this list because when I think of the places that have emotionally moved me in Norway Lofoten is one of the top! Plus if you take the time to explore a bit I think you can have a really unique experience here. 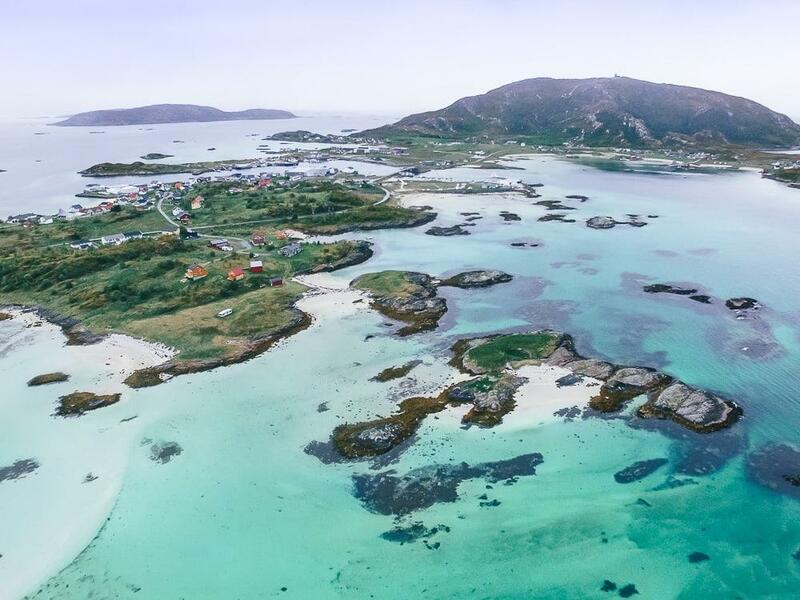 You could also head up to Vesterålen to see some less visited islands! 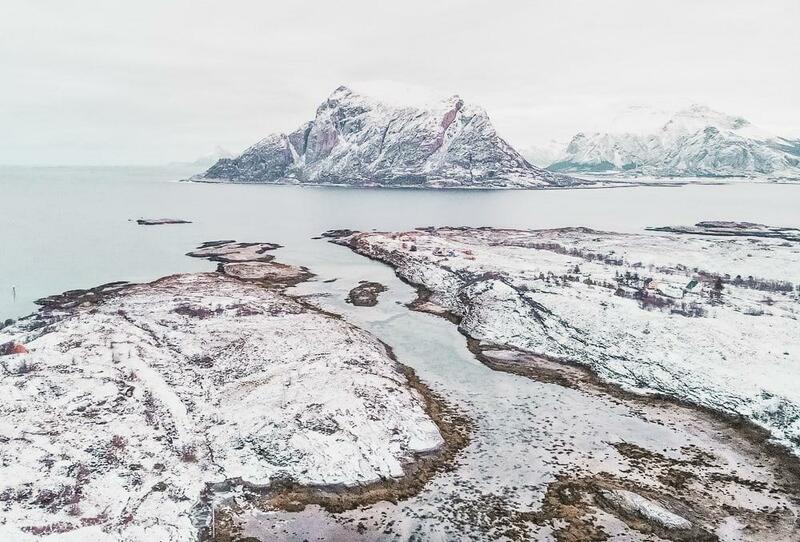 Read my guide to planning a Lofoten road trip here, or a summer day trip to Lofoten here, or a winter Lofoten trip here. Most people quickly pass through Bodø on their way to Lofoten, but it’s actually one of my favorite cities in Norway. 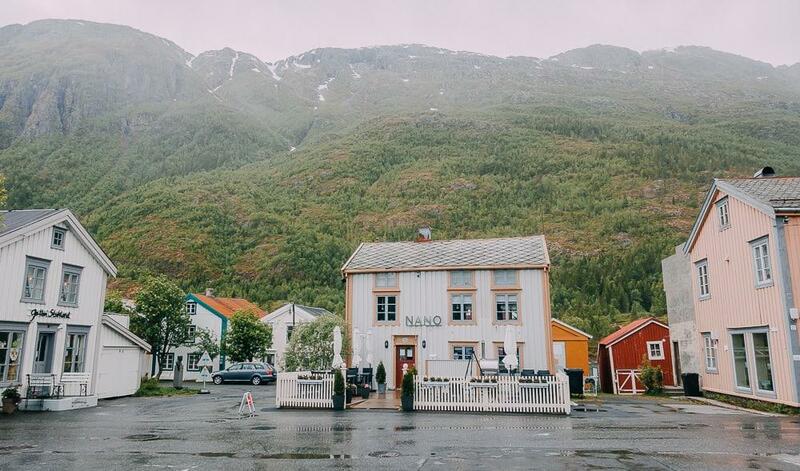 The city itself has a really cool vibe with some beautiful street art, plus it’s surrounded by gorgeous mountains for hiking and arctic beaches for… swimming? 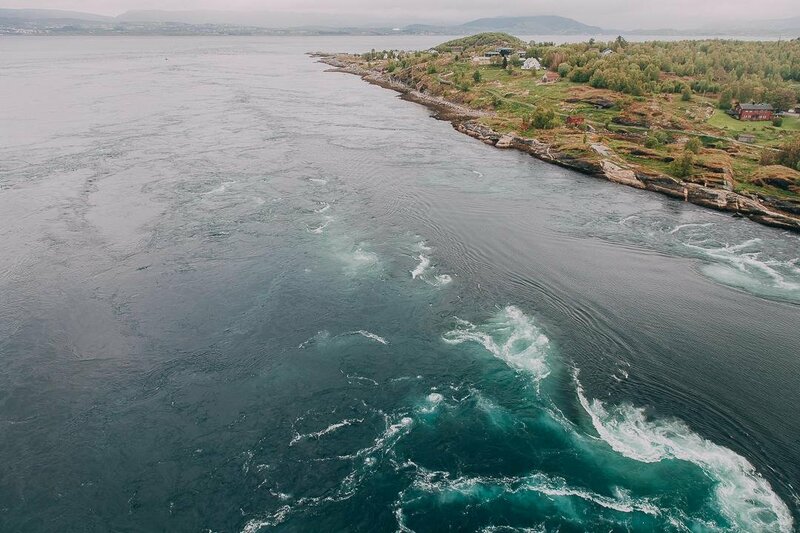 Definitely take a trip out to Kjerringøy and Mjelle when you’re in Bodø, as well as Saltstraumen, the world’s largest maelstrom. You can read my guide to visiting Bodø and its surrounding areas here and my winter Bodø guide here. Arctic Norway has some surprisingly tropical looking beaches, and I think the most beautiful beaches of all might be on Sommarøy, which is just a short drive outside of Tromsø. 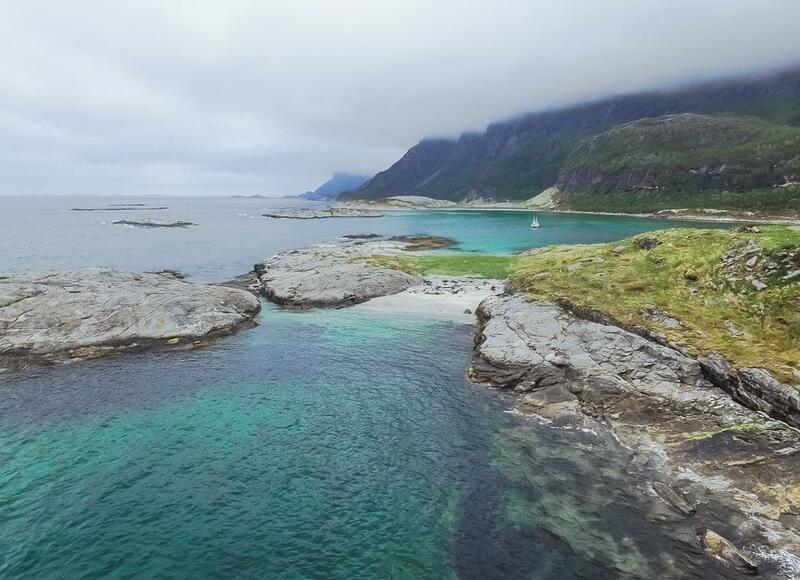 Even on a cloudy day the water surrounding Sommarøy is such a beautiful turquoise color that you might even be tempted to take a dip! Read more about Sommarøy here. Do you have any other suggestions? Share in the comments! 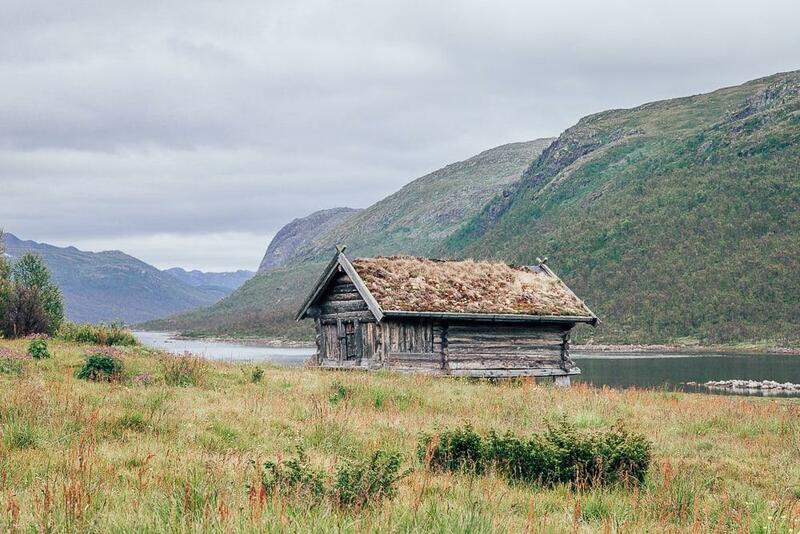 Previous Post: « How to Spend Two Weeks in Northern Norway – And Why You Should! I’m looking to go to Norway sometime soon. You got an interesting and lengthy write up there. Also Merdø island before the coast of Arendal is worth visiting. Norway has so many lovely little gems! I’m already itching for another trip there. One place I’d definitely add to this list is Senja. 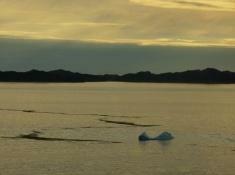 It’s just north of Lofoten, but much less discovered (and maybe even prettier because of that!). And Grip Island (near Holden Arboretum) is also a quirky little spot to visit. I would also recommend Senja, it’s so unspoiled and peaceful. 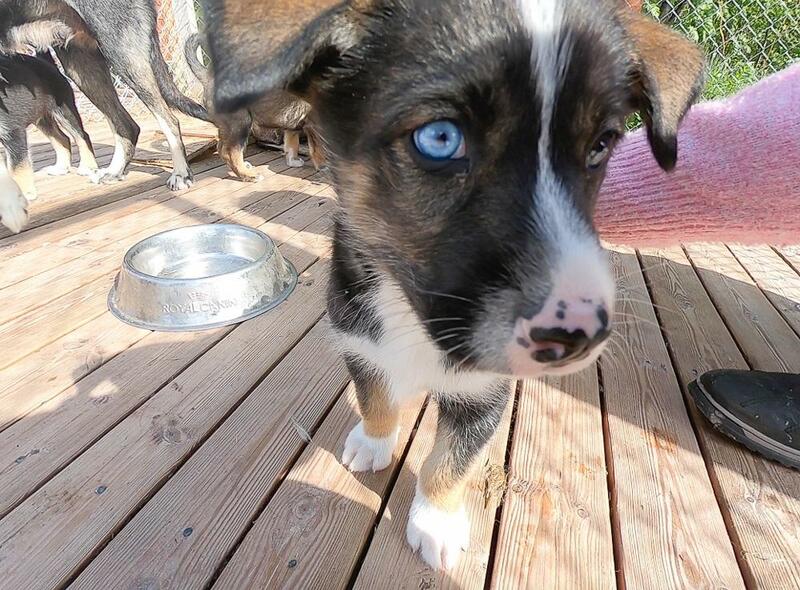 I went about a month ago and completely fell in love! There’s some great hiking there and you can check out the largest troll statue in the world! I was going to mention Vesterålen as a tip, but then you mentioned it! I watched some Norwegian slow TV of people hiking in Vesterålen two weeks ago, and it looked gorgeous AND apparently it gets better weather because Lofoten usually catches away the rain in the region! The other place I would mention is Senja, just north of Lofoten and home to some gorgeous blue sea and beaches and mountains as well, judging by one of my friends’ holiday pics. And again, less touristy than Lofoten! This year, though, I’ll stick to Rjukan. Only 8 days to go! PS: that ‘Nordkapp’ picture is hilarious!